First Saturday and Sunday of May every year. The picturesque alternative echo village of Nimbin is one hour west of Byron Bay, at the foothills of the world heritage Border Ranges and Nightcap National Parks. Once a sacred initiation site for the Bundjalung tribe, it was settled by white Europeans in the late 19th century. To make a living the settlers clear-felled much of the forest, fenced it off from the local Kooris and were not in favour of those that objected to being uprooted from their traditional lands and way of life. Within a few decades they introduced cattle on the recently cleared slopes and so within another few decades the once pristine forests surrounding this area had been transformed into an expanse of denuded, eroding cow pastures. 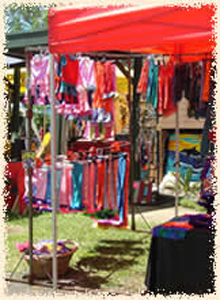 Nimbin has a subtropical climate, creeks and waterfalls, rolling forested hills, abundant wildlife and stunning views. By 1973, Nimbin was almost a ghost town. Soon after Woodstock, a new hippy counter culture was born. A bunch of long haired student radicals from the Australian Union of Students arrived seeking a site for a national student counter culture life style event called the Aquarius Festival. It was a music festival, inspired by the music of Bob Dylan, The Rolling Stones, Jimi Hendrix, Deep Purple, Pink Floyd, Bob Marley, Led Zeppelin and many more. 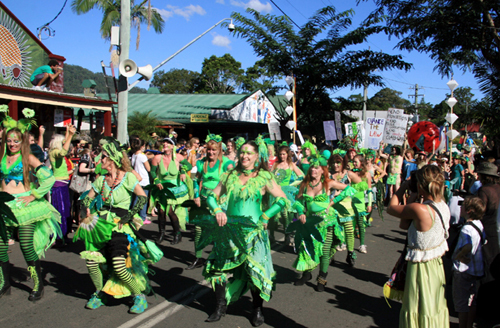 Thousands of colourful young people, mostly students, flocked to Nimbin, and many stayed. 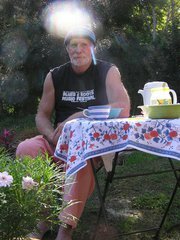 With the hippies came, pot, LSD and psychedelics drugs. Originally a dairy town, with the demise of the dairy industry in the 1970's land was cheap and groups of enterprising people bought land co-operatively and formed "communities". 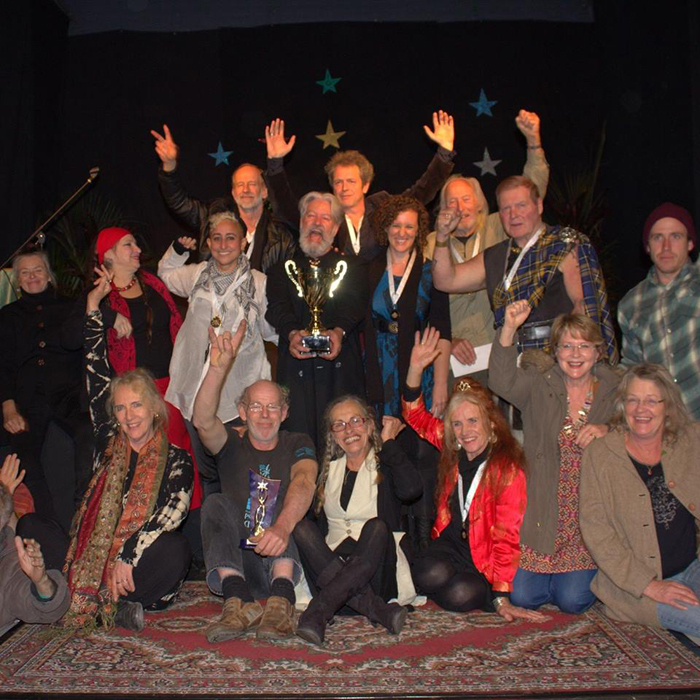 There are hundreds of communities in and around Nimbin, ranging from two or three friends to 1000acre blocks with over 300 members. Some of the communities have their own schools and shops. Many people in Nimbin grow their own food, build their own houses, and use energy from natural systems such as the sun, the wind and water. The Rainbow Power Company, a local initiative, produce and sell components for alternative energy systems such as, solar, wind and hydro - power generators. 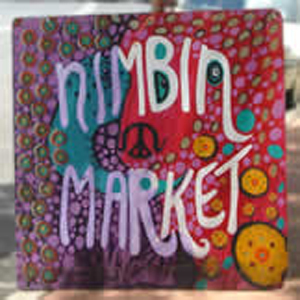 Nimbin has its own alternative currency, NIMLETS, and many people engage in barter. Nimbin is a healing centre with practitioners of all kinds of treatments available including acupuncture, massage, homeopathy & yoga. 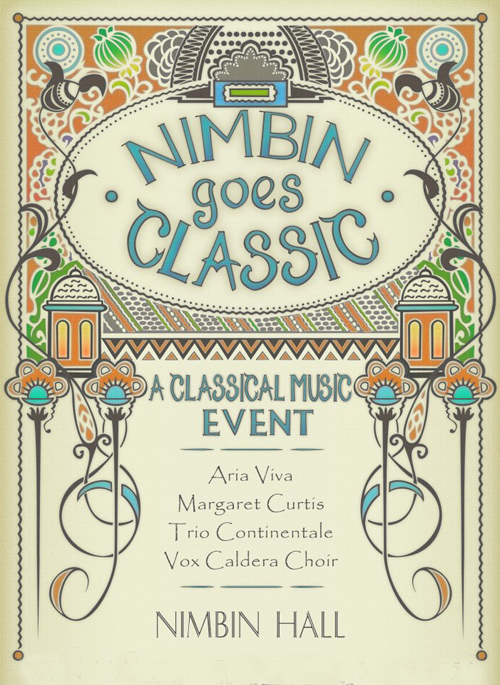 Nimbin has a community centre housing many community groups like the Nimbin News, Comskool (Nimbin community school), and the local radio station NimFm. 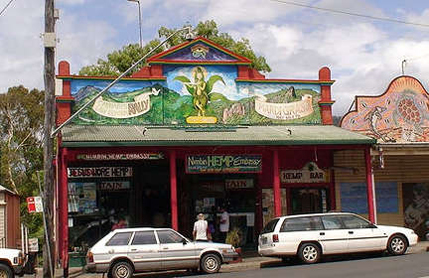 A collection point for artists, some say that Nimbin has the highest concentration of artists per capita in Australia. Local galleries are open daily, the annual "Spring arts exhibition" held in September/October, displays a diverse selection of Nimbin Art. 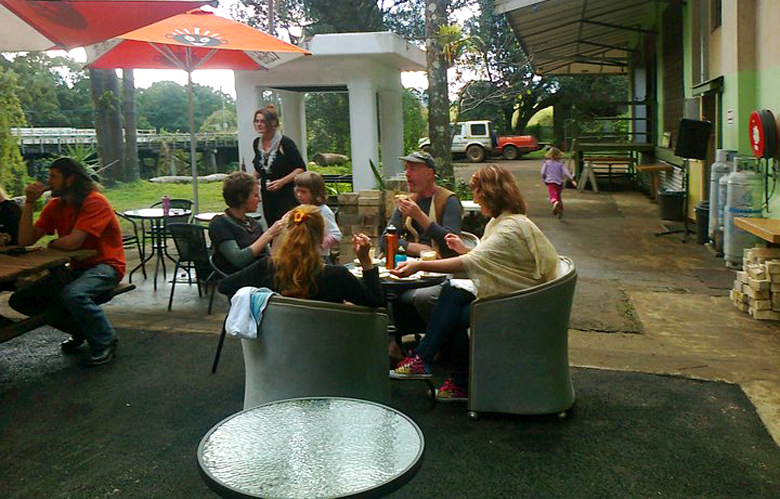 Nimbin has many cafes and restaurants and a variety of accommodation from backpackers to self contained hand crafted cottages in the forest. 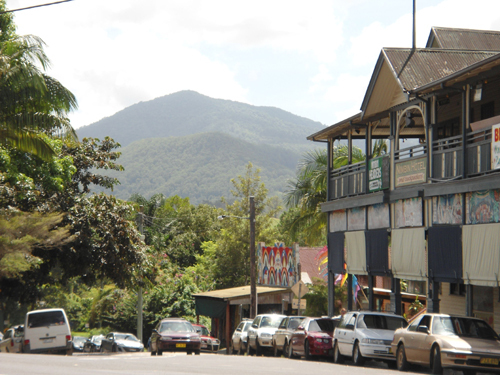 Nimbin's main street is a splendid vision with shopfronts and footpaths painted by local artists, sidewalk cafes, busking, dancing, and street theatre, overlooked by Nimbin rocks, Mountains in the distance and surrounded by National park. 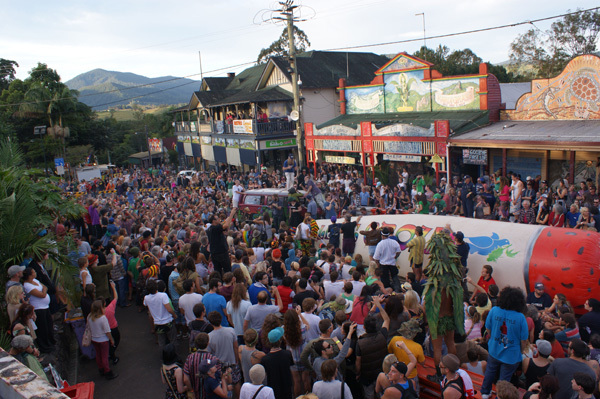 Nimbin is a highly tolerant town with citizens from all over the globe, an eclectic vibrant multicultural mix gives Nimbin its personality and warmth. 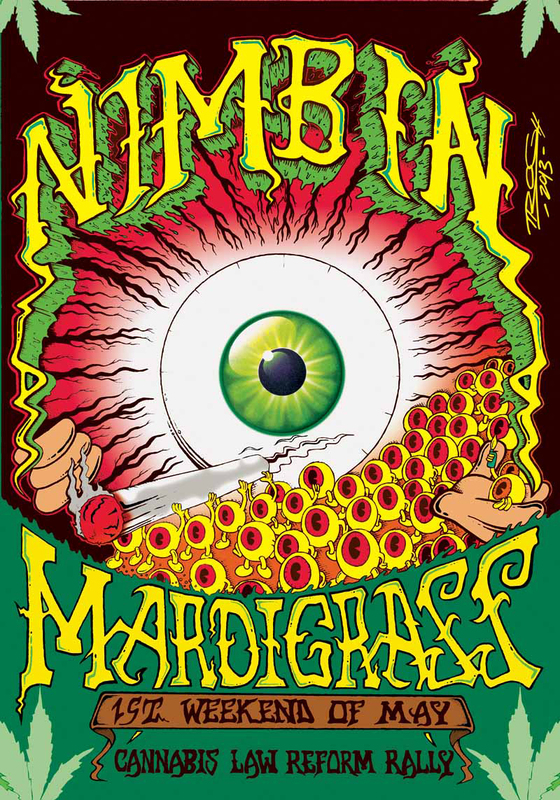 Visit Nimbin for the experience of a lifetime. 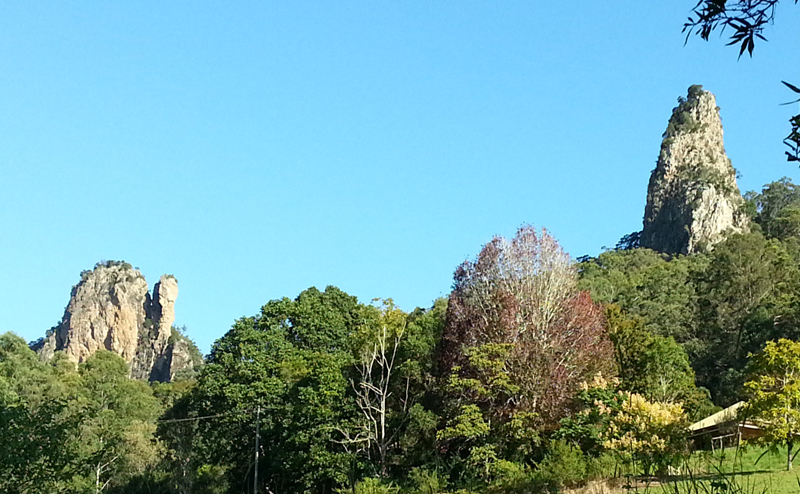 Sacred heartland of the Bundjalung nation. How's this for a raw deal? A big company marches onto your land, sinks a well without your permission and then proceeds to threaten your livelihood. And it does it all with the consent and approval of the government. Now this would be bad enough if it was happening halfway across the world in some tin pot dictatorship. But this is happening in our backyard. And it's our laws and our politicians who are letting it happen.